Disclosure: The information and free cereal have been provided to me by General Mills through Platefull Co-Op. 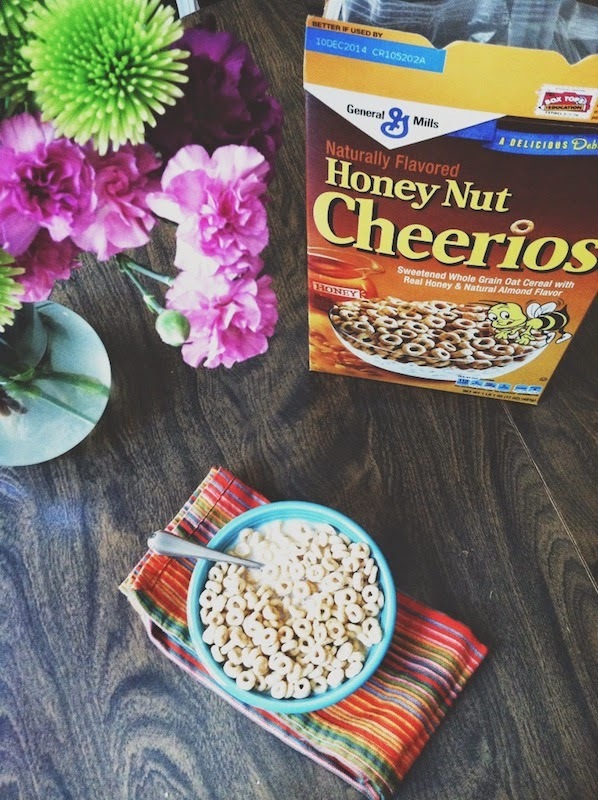 brian loooooves honey nut cheerios. me? i'm more lucky charms and cinnamon toast crunch. so funny the vintage boxes are what was new when i was little!